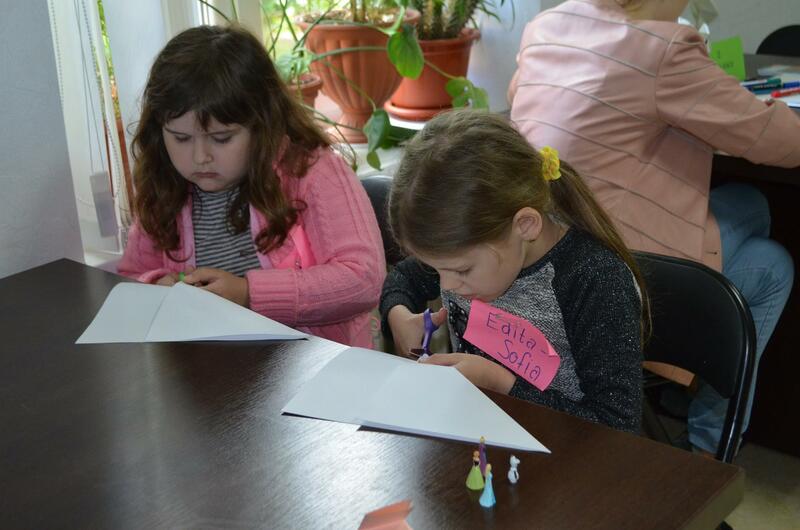 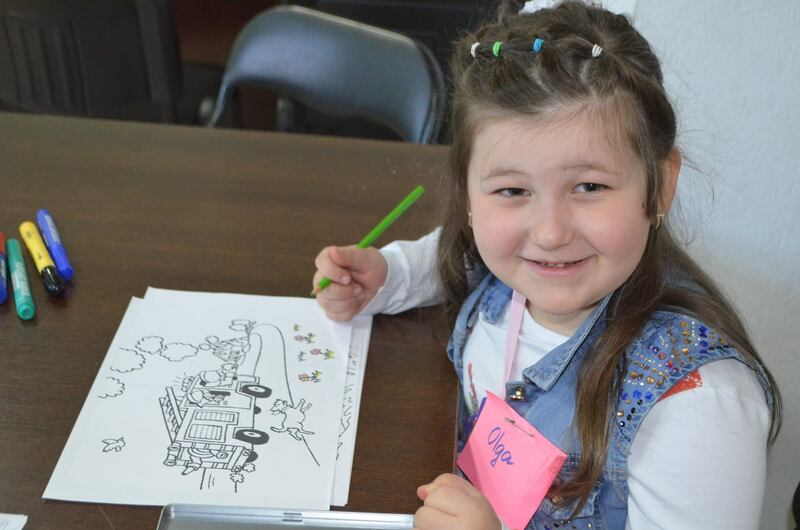 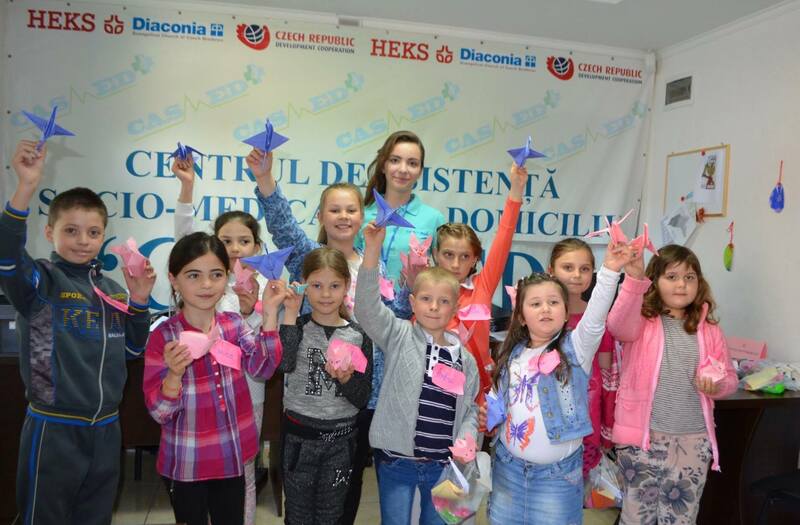 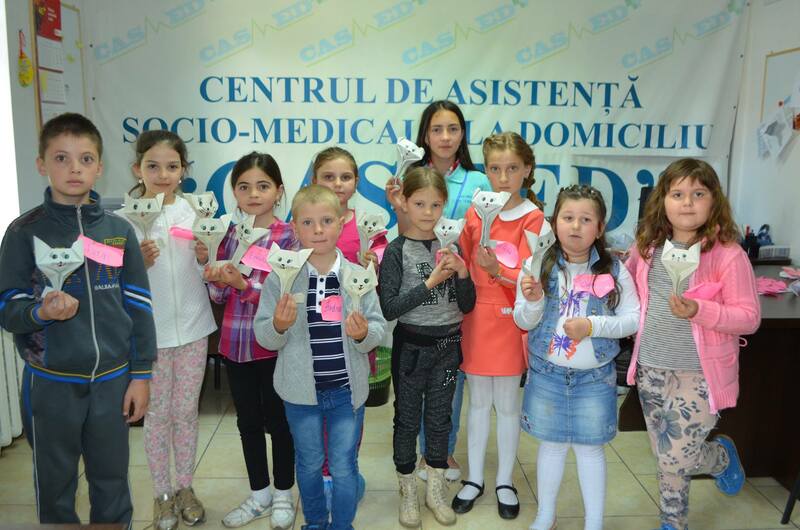 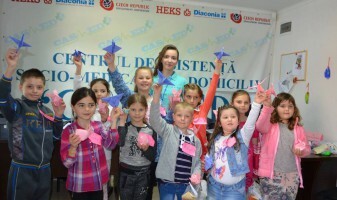 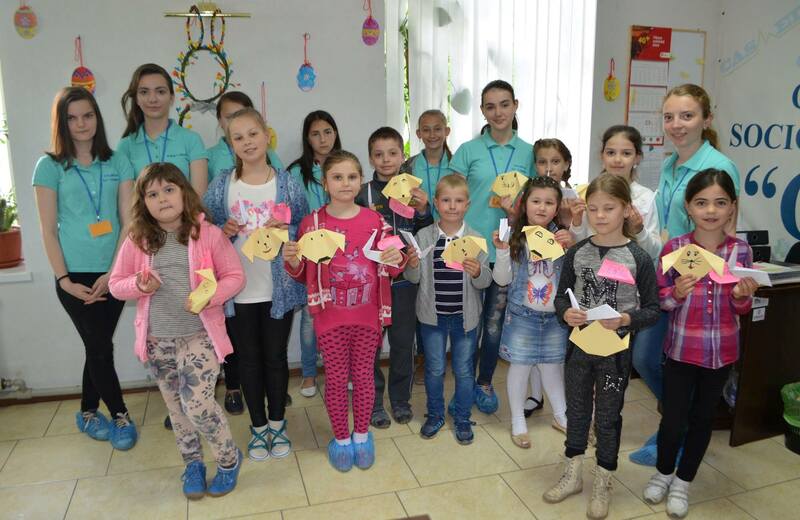 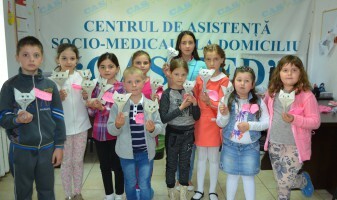 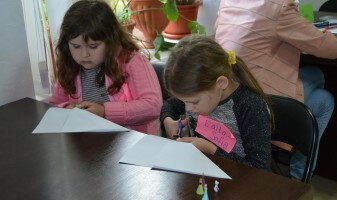 On May 14, CASMED volunteers organized the third workshop for kids, this time having as main topic the Origami technique. 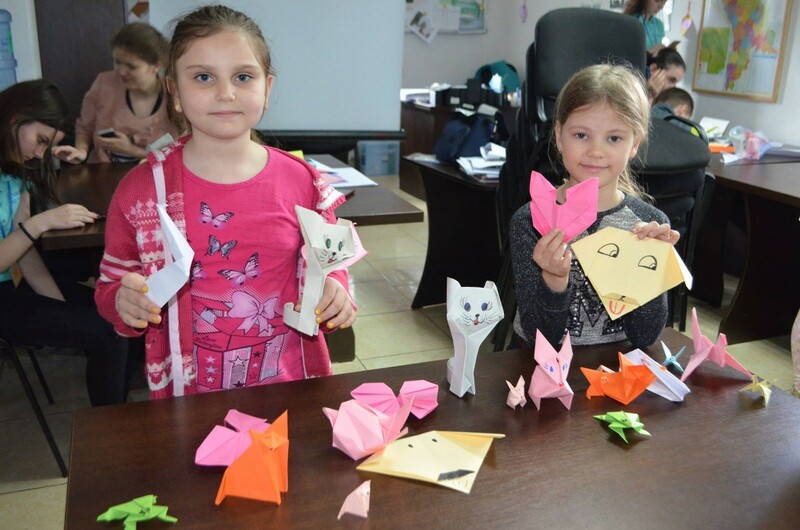 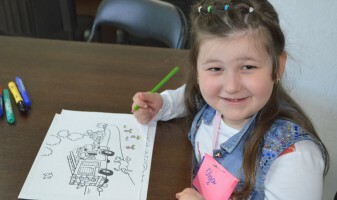 During three hours, children learned and practiced making up different animals using origami, colored and played. 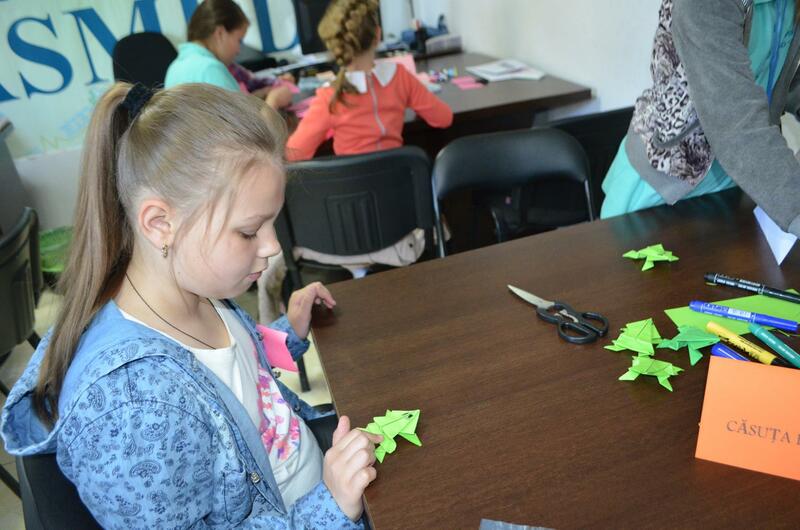 The participants were very skilled, managing to surprise their parents with the created handmade items.